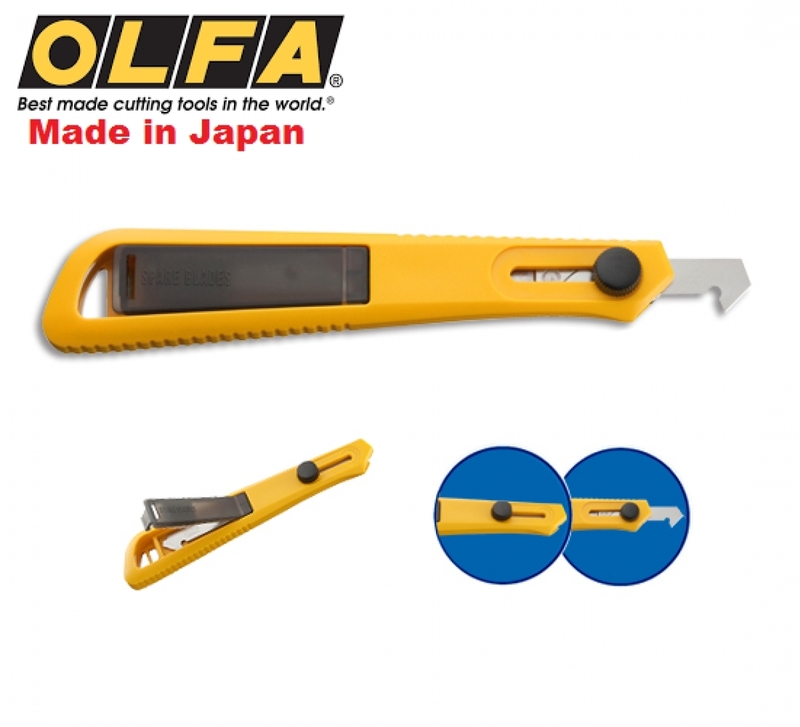 Standard-duty plastic/laminate cutter, designed to produce a fine score line to precisely break plastics, acrylic and laminates. Features built-in room for spare blades and blade retractable function. 2 spare blades in handle with shipment. 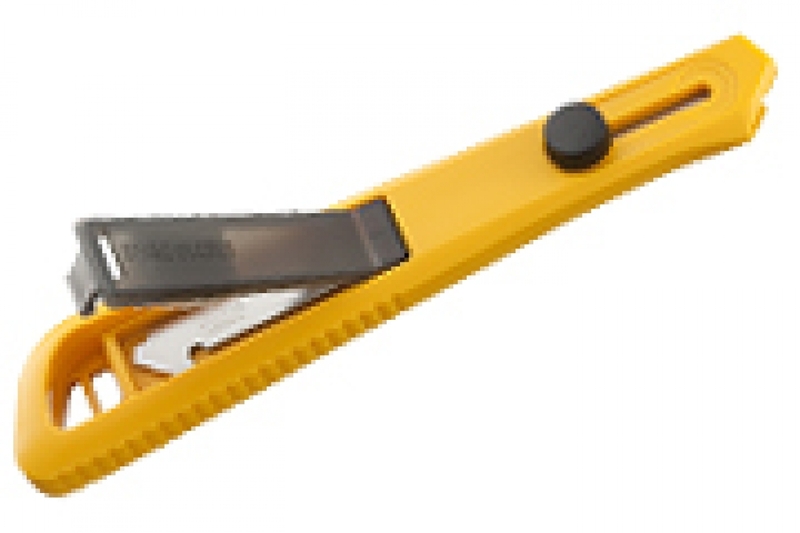 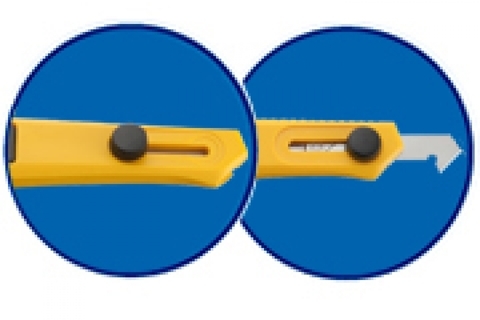 Suggested Uses : Cutting plastics and laminates for both construction and industrial applications.